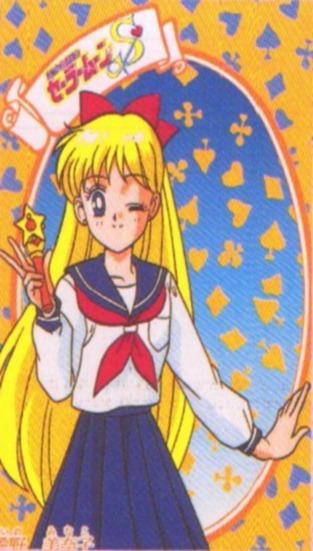 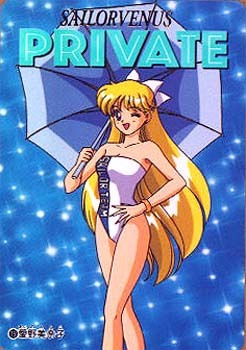 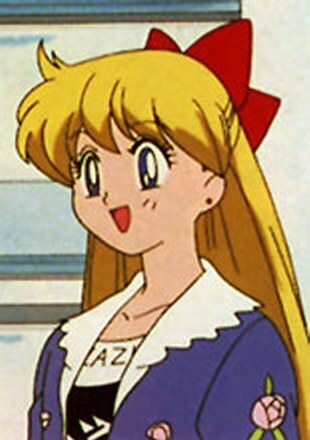 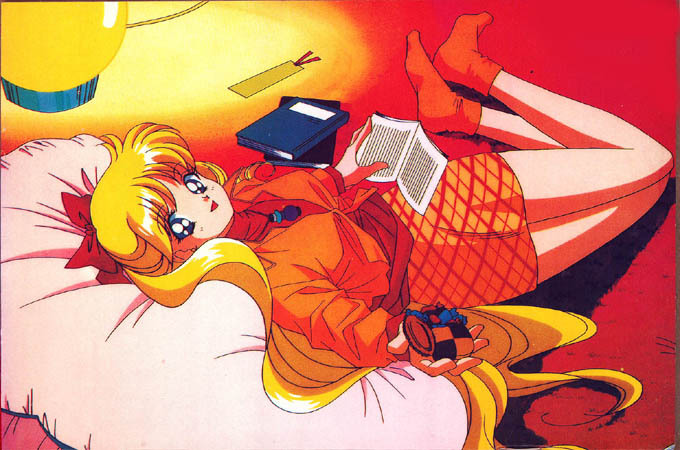 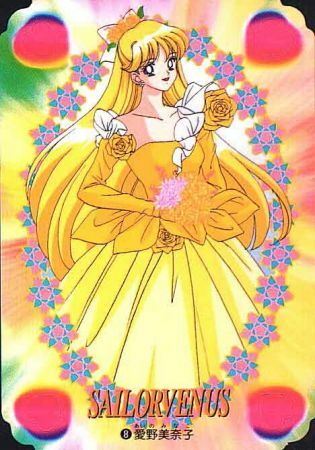 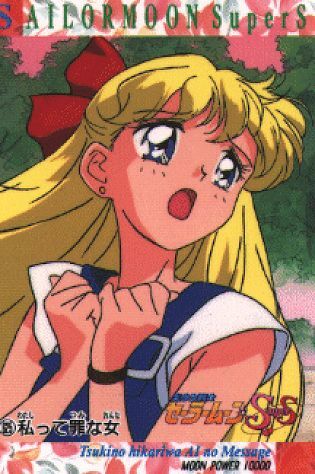 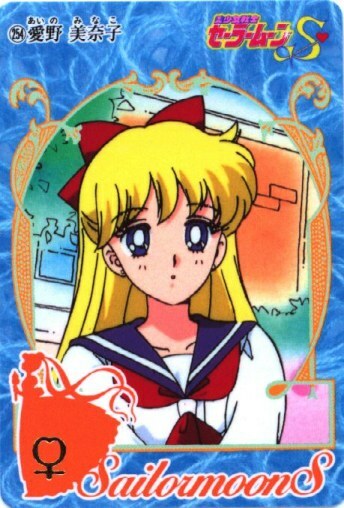 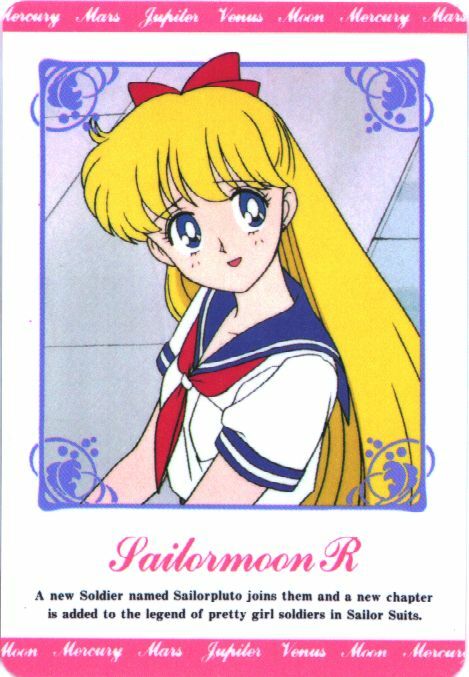 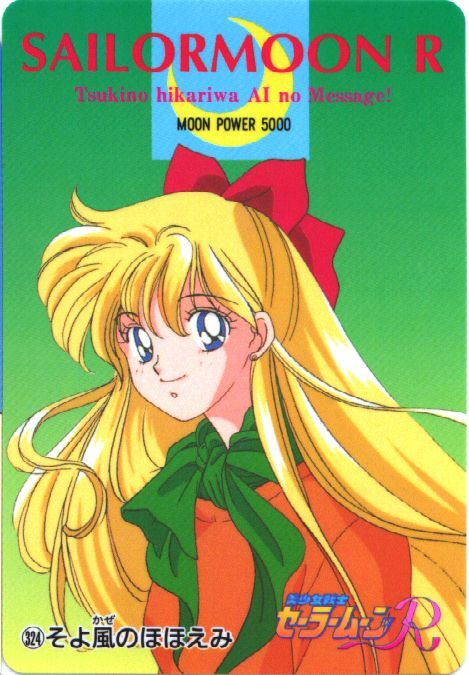 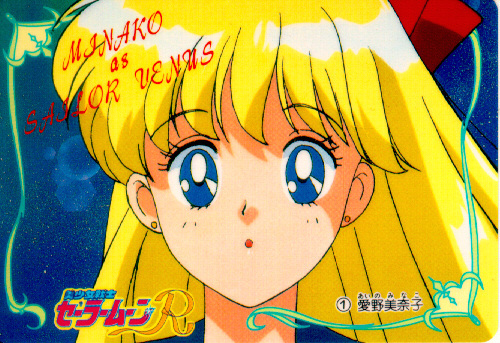 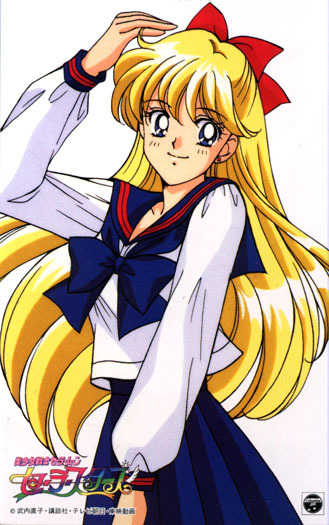 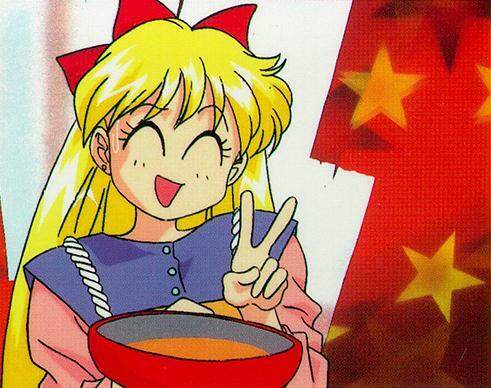 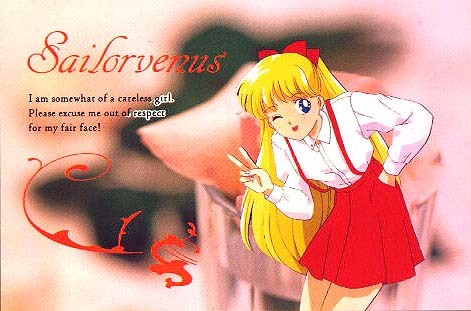 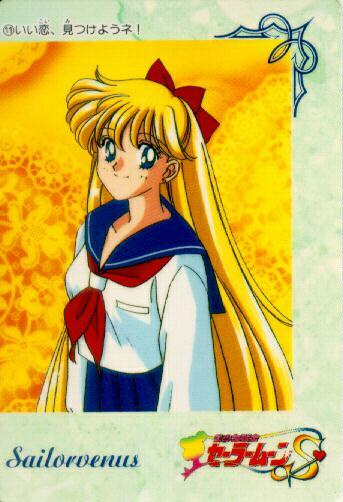 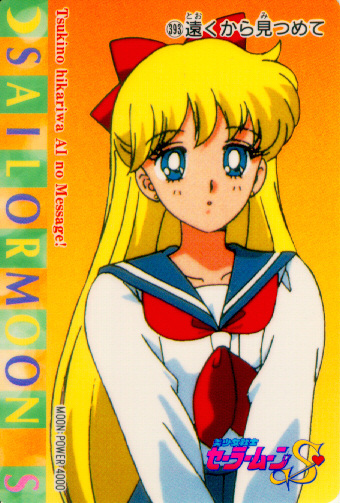 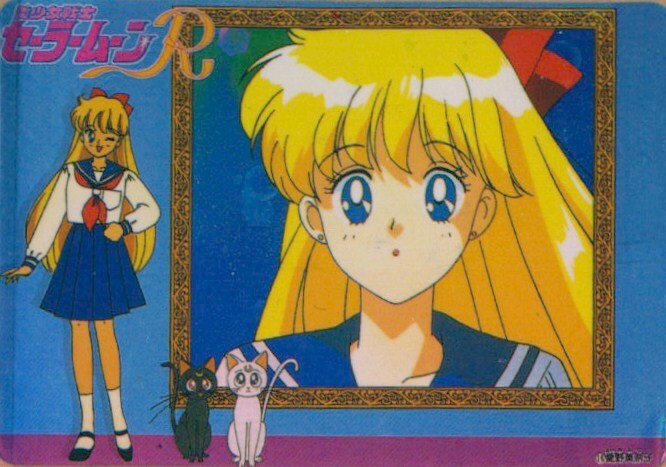 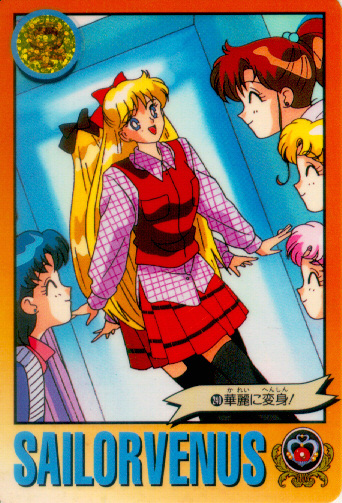 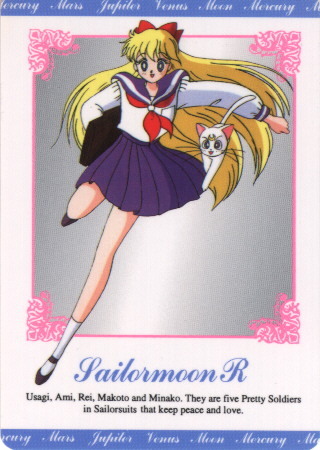 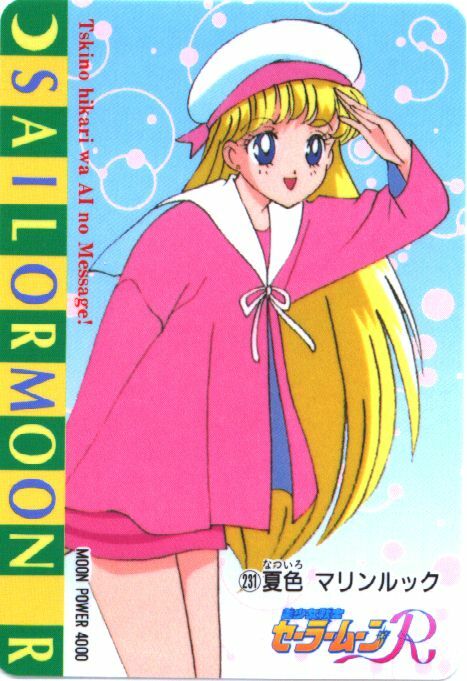 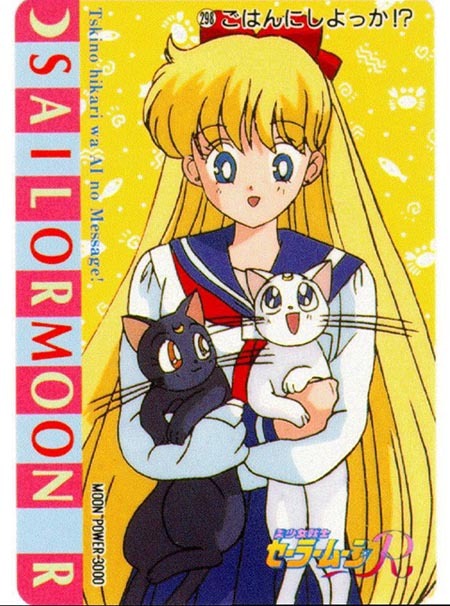 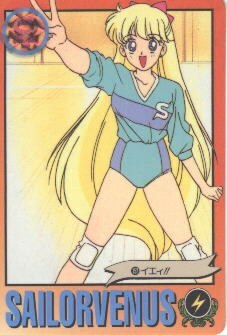 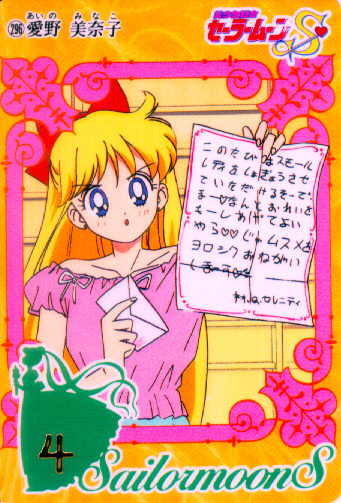 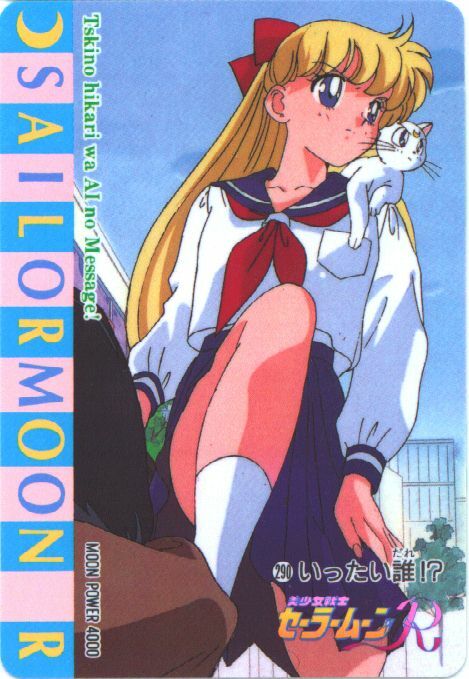 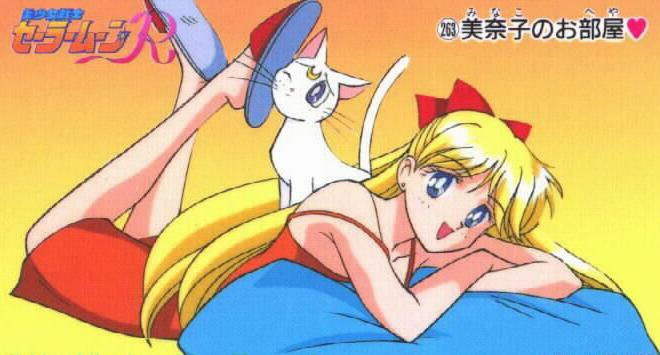 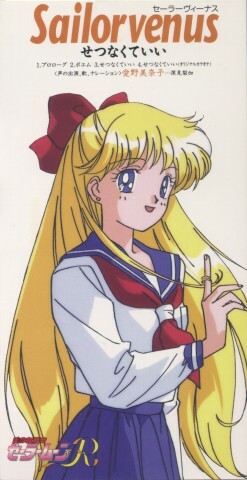 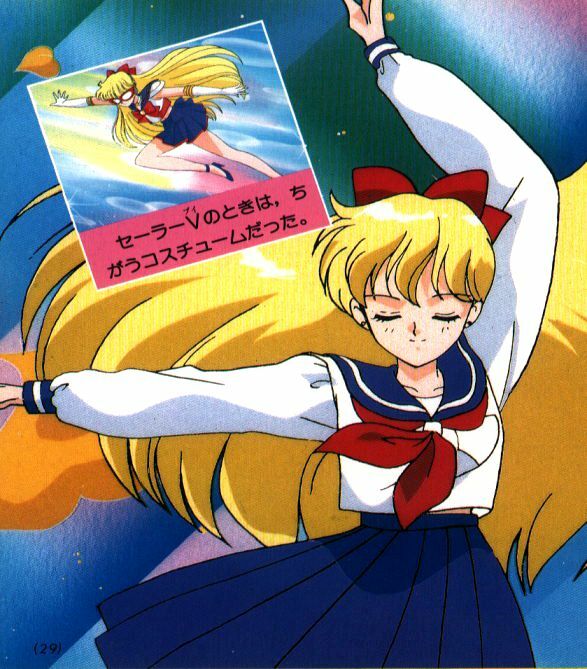 Here are some Sailor Venus/Minako images. 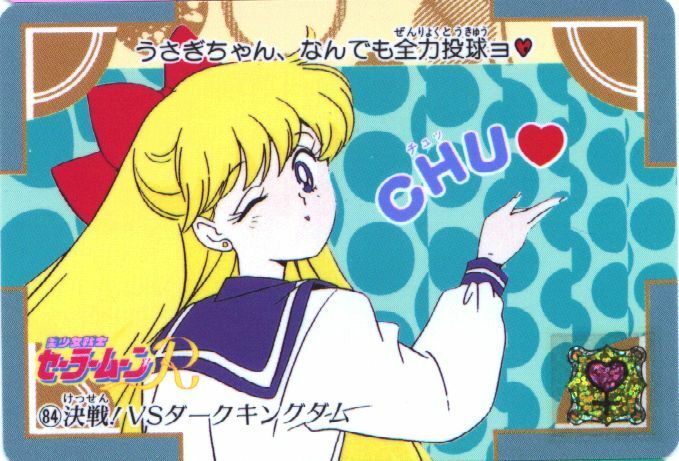 Remember, the thumbnail shape is or may be different than the actual picture. 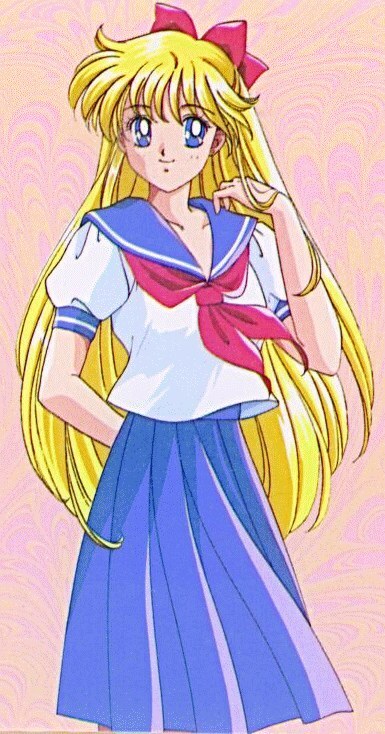 Click on a picture to download.